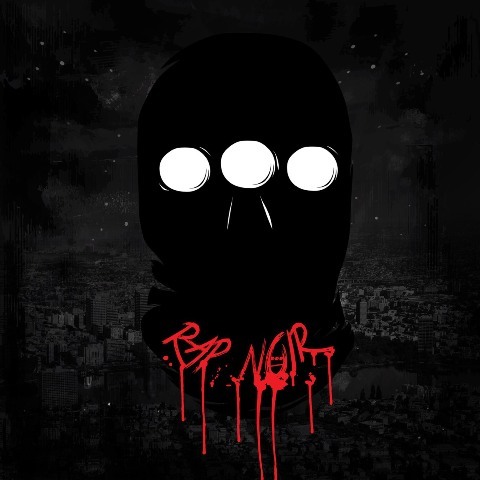 In the film noir tradition of Alfred Hitchcock, Orson Welles and Otto Preminger, Tajai from Hieroglyphics (and Souls of Mischief) and super producer Unjust (Ron Jon Bovi, First Light, Chosen Few) have come together to craft Rap Noir, a collection of stories from the darker side of life. With Rap Noir Tajai plays narrator of tales of crime, vice and passion all over cinematic soundscapes provided by Unjust. "As an Edgar Allan Poe and Charles Bukowski fan, I wanted to delve into speaking on the seedier things I have encountered in my life as an Oakland resident and world traveler” Tajai relayed to Mass Appeal. “Also, as a fan of greats like Slick Rick, Kool G Rap, Ice Cube and Nas, I wanted to use my skill at storytelling to add on to rap's tradition of cinematic wordplay that takes the listener directly into the action; often while including lessons and useful life observations." The Rap Noir album will be released later this summer and includes plans to tour the album later this year and include some gritty visuals created by Unjust to accompany the lyrical images Tajai’s rhymes conjure. True Detective fans will appreciate the first visual from the album "Let It Rain.” After you finish watching the video feel free to pull some “Overtime” with the MP3.